Hi everyone! My name is Sean Bobal. I am excited to begin this new school year and hope that you are too! This will be my third year in the Union Township School District. 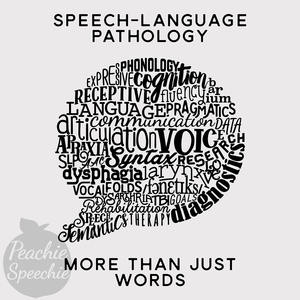 I am a graduate of Kean University, where I received both my Bachelor's degree in Speech-Language and Hearing Sciences and my Master’s degree in Speech-Language Pathology. I was born and raised in New Jersey. I am a former member of the Kean University men's lacrosse team and sports have always played a major role in my life (don’t be surprised if your children learn a thing or two about lacrosse). In my free time, I enjoy fishing, relaxing with family, friends, and my wife (who is also a speech therapist). During speech, your children will work hard, acquire new skills, and make new friends while having fun in an engaging and goal-driven environment.